Keynote Speakers: Richard Jones, Professor Michael Smith, and Professor Richard Toye, University of Exeter. The year 2019 marks the anniversary of the first draft of Churchill’s essay, Are We Alone in Space? (1939), which was closely preceded by Orson Welles’s broadcast of The War of the Worlds. ‘I read everything you write,’ Churchill told Wells with whom he shared a passion for science fiction, scientific discovery and a concern over the impact of technological advances on warfare and the future of mankind. This conference is set against a backdrop of ever-changing London, the city with which Wells and Churchill are closely linked, a place of visions, nightmares and dreams. 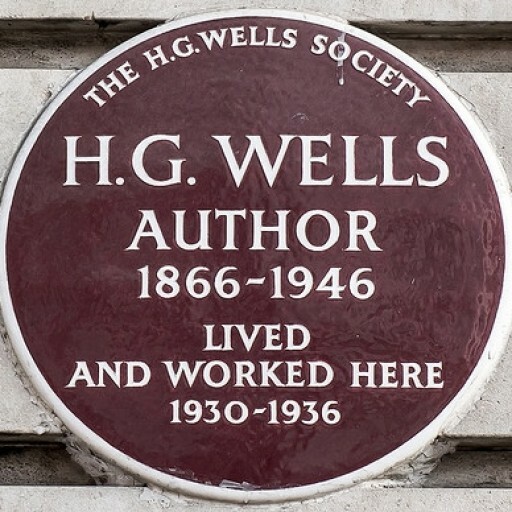 Among the many books he has written are Memorable Walks in London (1993), Walking Dickensian London (2004), Uncovering Jack the Ripper’s London (2007) and History and Mystery Walks London (2008) and Haunted Britain (2010). He will be sharing with us his perspective on Wells’s relationship with London. In his three books Churchill’s Empire: The World That Made Him and the World He Made (2010), The Roar of the Lion: The Untold Story of Churchill’s World War II Speeches (2013) and Winston Churchill Politics, Strategy and Statecraft (2017) Professor Richard Toye investigated the mechanics behind Churchill’s speeches as well as their public reception. 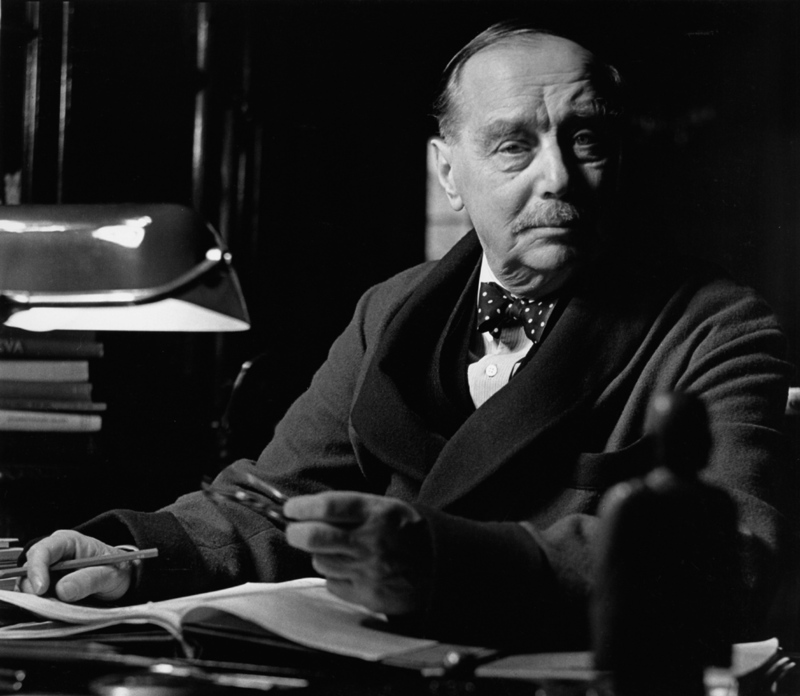 Additionally, he has written about rhetoric and has contributed scholarly articles on Wells, Sir Stafford Cripps, UNESCO, the Welfare State, economic history, the Labour Party and women’s suffrage in the post-war era. Richard’s talk considers both his previous work and his new research on Churchill’s concept of civilization. Professor Michael Smith is Director of the Centre for Astrophysics and Planetary Science at the University of Kent. He is a Fellow Of the Royal Astronomical Society, a reviewer for UNESCO and appears regularly in the media. His publications include Astrophysical Jets and Beams (2012) and The Origin of Stars (2004). He will explore the connection between space and time and alien civilisations, setting Wells’s and Churchill’s work within the historical context of space studies. His talk will also consider the exciting scientific developments of recent years, including the Return to the Moon programme. Early bird offer until 31 May 2019: £75. Normal price thereafter: £85. The unwaged/concessions discount of £75 applies throughout. A light porridge pot on arrival, accompanied by tea and coffee. Refreshments throughout, patisserie treats and hot chocolate. A hot lunch, followed by a choice of puddings. Entry to the museum throughout the conference, normally worth £18-£21.